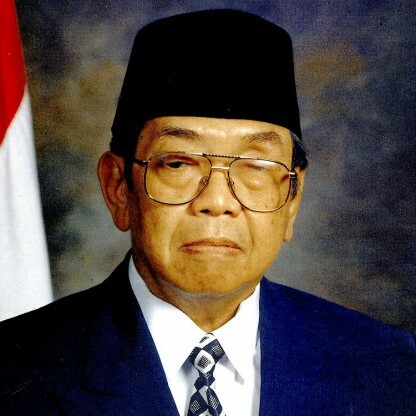 Abdurrahman Wahid was bornon September 07, 1940 in Jombang Regency, Indonesian, is Former President of Indonesia. 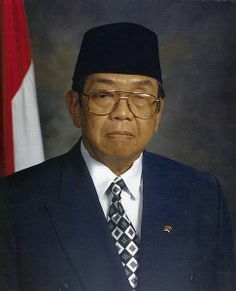 Abdurrahman Wahid, the 4th President of the Republic of Indonesia, was born in a prominent family, and represented Indonesia’s modern and moderate views. Equipped with religious education and modern thinking, he became the Chairman of Nahdlatul Ulama (NU), and founded the National Awakening Party (PKB). Following Dictator Suharto’s resignation, he was elected President by the Assembly. 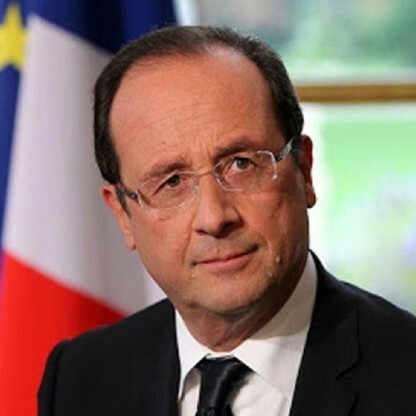 As the head of a coalition cabinet, he faced a lot of political constraints. 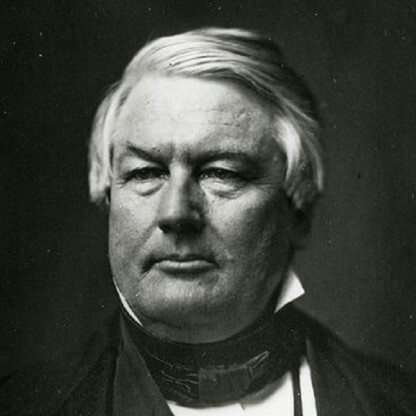 During his 20-month tenure, he tried to reduce the dominance of the army in political and social matters. Two ministries, the Ministry of Information and the Ministry of Welfare, were methodically dismantled because of their poor records. A firm believer in pluralism, he reached out to ethnic Chinese, and participated in peace talks with separatists in East Timor and Aceh. 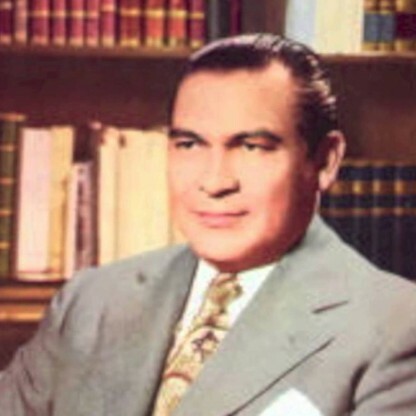 Internationally, he became respected for his promotion of peace and understanding. Despite being the leader of the world’s most populous Muslim country, he had great respect for Israel, and visited the country 6 times. 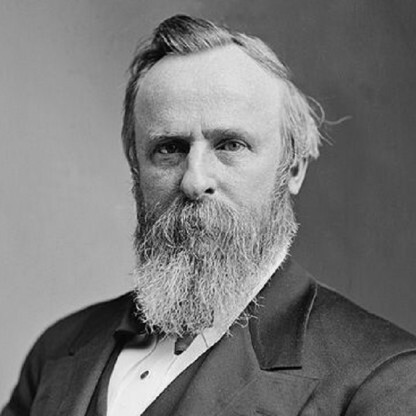 His reforms did not go down well with the army and some vested interests in his cabinet and this slowly and gradually fanned the growing unrest. 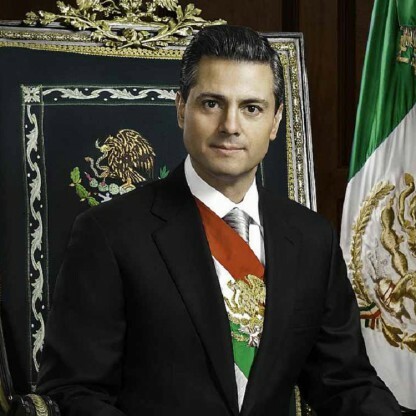 Following his impeachment, he continued to serve the country as an opposition leader. All religions insist on peace. From this we might think that the religious struggle for peace is simple ... but it is not. The deep problem is that people use religion wrongly in pursuit of victory and triumph. This sad fact then leads to conflict with people who have different beliefs. Abdurrahman ad-Dakhil was born on the fourth day of the eighth month of the Islamic calendar in 1940 in Jombang, East Java to Abdul Wahid Hasyim and Siti Sholehah. 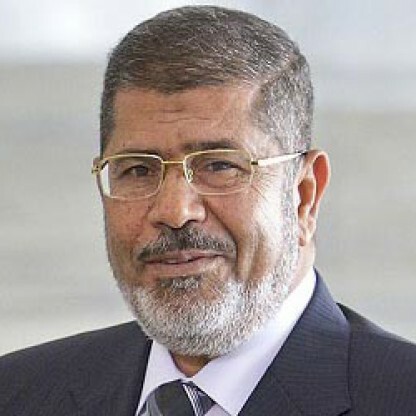 This led to a belief that he was born on 4 August; instead, using the Islamic calendar to mark his birth date meant that he was actually born on 4 Sha&apos;aban, equivalent to 7 September 1940. In 1944, Wahid moved from Jombang to Jakarta where his father was involved with the Consultative Council of Indonesian Muslims (Masyumi), an organization established by the Imperial Japanese Army which occupied Indonesia at the time. After the Indonesian Declaration of Independence on 17 August 1945, Wahid moved back to Jombang and remained there during the fight for independence from the Netherlands during the Indonesian National Revolution. At the end of the war in 1949, Wahid moved to Jakarta as his father had been appointed Minister of Religious Affairs. He was educated in Jakarta, going to KRIS Primary School before moving to Matraman Perwari Primary School. Wahid was also encouraged to read non-Muslim books, magazines, and newspapers by his father to further broaden his horizons. He stayed in Jakarta with his family even after his father&apos;s removal as Minister of Religious Affairs in 1952. In April 1953, Wahid&apos;s father died after being involved in a car crash. In 1954, Wahid began Junior High School. That year, he failed to graduate to the next year and was forced to repeat. His mother then made the decision to send him to Yogyakarta to continue his education. In 1957, after graduating from Junior High School, he moved to Magelang to begin Muslim Education at Tegalrejo Pesantren (Muslim school). He completed the pesantren course in two years instead of the usual four. In 1959, he moved back to Jombang to Pesantren Tambakberas. There, while continuing his own education, Wahid also received his first job as a Teacher and later on as headmaster of a madrasah affiliated with the pesantren. Wahid also found employment as a Journalist for magazines such as Horizon and Majalah Budaya Jaya. In 1963, Wahid received a scholarship from the Ministry of Religious Affairs to study at Al Azhar University in Cairo, Egypt. He left for Egypt in November 1963. Unable to provide evidence to certify that he spoke Arabic, Wahid was told when arriving that he would have to take a remedial class in the language before enrolling at the University&apos;s Higher Institute for Islamic and Arabic studies. Instead of attending classes, Wahid spent 1964 enjoying life in Egypt; watching European and American movies as well indulging in his hobby of watching football. Wahid was also involved with the Association of Indonesian Students and became a Journalist for the association&apos;s magazine. After passing the remedial Arabic examination, he finally began studies at the Higher Institute for Islamic and Arabic Studies in 1965, but was disappointed as he had already studied many of the texts offered at the Institute in Java and disapproved of the rote learning method used by the University. After completing his education at the University of Baghdad in 1970, Wahid went to the Netherlands to continue his education. 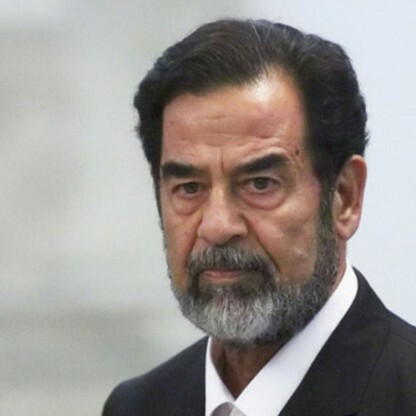 He wanted to attend Leiden University but was disappointed as there was little recognition for the studies that he had undertaken at the University of Baghdad. From the Netherlands, He went to Germany and France before returning to Indonesia in 1971. Despite having a successful career up to that point, Wahid still found it hard to make ends meet, and he worked to earn extra income by selling peanuts and delivering ice to be used for his wife&apos;s Es Lilin (popsicle) Business. In 1974, he found extra employment in Jombang as a Muslim Legal Studies Teacher at Pesantren Tambakberas and soon developed a good reputation. A year later, Wahid added to his workload as a Teacher of Kitab al-Hikam, a classical text of sufism. In 1977, Wahid joined the Hasyim Asyari University as Dean of the Faculty of Islamic Beliefs and Practices. Again he excelled in his job and the University wanted to him to teach extra subjects such as pedagogy, sharia, and missiology. However, his excellence caused some resentment from within the ranks of university and he was blocked from teaching the subjects. Whilst undertaking all these ventures he also regularly delivered speeches during Ramadan to the Muslim community in Jombang. By this time, many viewed the NU as a stagnant organization. After careful discussion, the Religious Advisory Council finally formed a Team of Seven (which included Wahid) to tackle the issues of reform and to help revitalize the NU. For some members of the NU, reform in the organization involved a change of leadership. On 2 May 1982, a group of high-ranking NU officials met with NU chairman Idham Chalid and asked for his resignation. Idham, who had guided the NU in the transition from Sukarno to Suharto resisted at first but bowed down to pressure. On 6 May 1982, Wahid heard of Idham&apos;s decision to resign and approached him saying that the demands being made for him to resign were unconstitutional. With urging from Wahid, Idham withdrew his resignation and Wahid, together with the Team of Seven was able to negotiate a compromise between Idham and those who had asked for his resignation. In 1983, Suharto was re-elected to a fourth term as President by the People&apos;s Consultative Assembly (MPR) and began taking steps to establish the Pancasila state ideology as the sole basis for all organizations. From June 1983 to October 1983, Wahid was part of a team which was commissioned to prepare the NU&apos;s response to this issue. 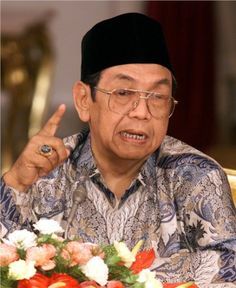 Wahid consulted texts such as the Quran and Sunnah for justification and finally, in October 1983, concluded that the NU should accept Pancasila as its ideology. To further revitalize the NU, Wahid was also successful in securing its withdrawal from PPP and party politics to allow it focus on social matters instead of hampering itself by being involved in politics. Wahid&apos;s reforms had made him extremely popular within the ranks of NU. By the time of the 1984 National Congress, many began to state their intentions to nominate Wahid as the new chairman of NU. Wahid accepted the nomination, provided that he had the power to choose who would be on his leadership team. Wahid was elected as the new chairman of NU during the National Congress. However, his stipulation of choosing his own team was not honored. The last day of the Congress had begun with Wahid&apos;s list of team members being approved by high-ranking NU officials including outgoing Chairman Idham. Wahid had gone to the Committee in charge of running the Congress and handed in his list which was to be announced later. However, the Committee in question was against Idham and announced a totally different list of people. Wahid was outraged but was pressured to accept the changes made. Wahid&apos;s ascendancy to the NU chairmanship was seen positively by Suharto and his New Order regime. Wahid&apos;s acceptance of Pancasila along with his moderate image won him favor among Government ranks. In 1985, Suharto made Wahid a Pancasila indoctrinator. In 1987, Wahid showed further support for the regime by criticizing PPP in the lead-up to the 1987 Legislative Elections and further strengthening Suharto&apos;s Golkar Party. His reward came in the form of a membership of the MPR. Although he was viewed with favor by the regime, Wahid criticised the Government over the Kedung Ombo Dam project that was funded by the World Bank. Although this somewhat soured the cordial relationships that Wahid had with the Government, Suharto was still keen on getting political support from NU. During his first term as chairman of NU, Wahid focused on reform of the pesantren education system and was successful in increasing the quality of pesantren education system so that it can match up with secular schools. In 1987, Wahid also set up study groups in Probolinggo, East Java to provide a forum for like-minded individuals within NU to discuss and provide interpretations to Muslim texts. Critics accused Wahid of wishing to replace the Arabic Muslim greeting of "assalamualaikum" with the secular greeting of "selamat pagi", which means good morning in Indonesian. Wahid was re-elected to a second term as chairman of NU at the 1989 National Congress. By this time, Suharto, embroiled in a political battle with ABRI, began to ingratiate himself with the Muslim constituency so as to win their support. This venture reached a turning point in December 1990 with the formation of the Union of Indonesian Intellectual Muslims (ICMI). This organization was backed by Suharto, chaired by BJ Habibie and included Muslim intellectuals such as Amien Rais and Nurcholish Madjid as its members. In 1991, various members of ICMI asked Wahid to join. Wahid declined because he thought that ICMI encouraged sectarianism and that it was mainly a means by which Suharto manoeuvred to remain powerful. In 1991, Wahid countered ICMI by forming the Democracy Forum, an organization which contained 45 intellectuals from various religious and social communities. 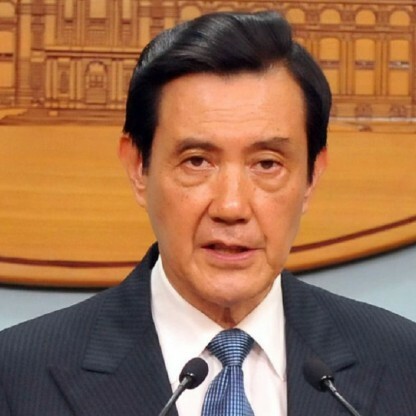 The organization was seen as a threat by the government, which moved to break up meetings held by the Democracy Forum during the run-up to the 1992 Legislative Elections approached. 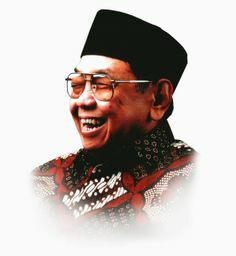 In March 1992, Wahid planned to have a Great Assembly to celebrate the 66th anniversary of the founding of NU and to reiterate the organization&apos;s support for Pancasila. Wahid had planned for the event to be attended by at least one million NU members. However, Suharto moved to block the event, ordering policemen to turn back busloads of NU members as they arrived in Jakarta. Nevertheless, the event managed to attract 200,000 attendants. After the event, Wahid wrote a letter of protest to Suharto saying that NU had not been given a chance to display a brand of Islam that was open, fair, and tolerant. During his second term as chairman of NU, Wahid&apos;s liberal ideas had begun to turn many supporters sour. As chairman, Wahid continued to push for inter-faith dialogue and even accepted an invitation to visit Israel in October 1994. As the 1994 National Congress approached, Wahid nominated himself for a third term as chairman. Hearing this, Suharto wanted to make sure that Wahid was not elected. In the weeks leading up to the Congress, Suharto&apos;s supporters, such as Habibie and Harmoko campaigned against Wahid&apos;s re-election. When it came time for the National Congress, the site for the Congress was tightly guarded by ABRI in an act of intimidation. Despite this, and attempts to bribe NU members to vote against him, Wahid came through and was re-elected as NU chairman for a third term. During this term, Wahid began to move closer towards a political alliance with Megawati Sukarnoputri from the Indonesian Democratic Party (PDI). Capitalizing on her father&apos;s legacy, Megawati had a lot of popularity and intended to put political and moral pressure on Suharto&apos;s regime. Wahid advised Megawati to be cautious and to avoid being nominated as President during the 1998 MPR General Session. Megawati ignored this advice and paid the price in July 1996 when her PDI headquarters were taken over by supporters of Government-backed PDI chairman, Suryadi. Seeing what happened to Megawati, Wahid thought that his best option now was to retreat politically by getting himself back in favor with the Government. In November 1996, Wahid and Suharto met for the first time since Wahid&apos;s re-election to the NU chairmanship and this was followed over the next few months by meetings with various Government people who in 1994 had attempted to block Wahid&apos;s re-election. At the same time, however, Wahid kept his options for reform open and in December 1996, had a meeting with Amien Rais, an ICMI member who had grown critical of the Regime. One of the immediate effects of Suharto&apos;s fall was the formation of new political parties. Under Suharto&apos;s regime, political parties had been limited to just three; Golkar, PPP, and PDI. Now with his fall, new political parties were formed, the most prominent of which were Amien&apos;s National Mandate Party (PAN) and Megawati&apos;s Indonesian Democratic Party-Struggle (PDI-P). In June 1998, many from within the NU community began pressuring Wahid to form a new political party. Wahid did not warm up to the idea immediately, thinking that this would result in a political party which only catered to one religion. 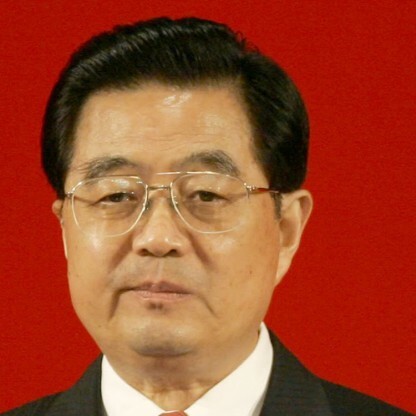 He was also unwilling to overrule his own decision to take NU out of politics. By July 1998, however, he began to warm up to the idea, thinking that establishing a political party was the only way to challenge the organizationally strong Golkar in an election. With that in mind, Wahid approved of the formation of PKB and became the chairman of its Advisory Council with Matori Abdul Djalil as party chairman. Although it was clearly dominated by NU members, Wahid promoted the PKB as a party that was non-sectarian and open to all members of society. Displeased that their candidate had not won the presidency, Megawati&apos;s supporters began to riot. Wahid realized that for this to stop, Megawati had to be elected as vice President. After convincing General Wiranto not to contest vice presidential elections and getting the PKB to support Megawati, Wahid persuaded the demoralized Megawati to stand. On 21 October 1999, Megawati defeated the PPP&apos;s Hamzah Haz and was elected to be vice President. By the end of 2000, there were many within the political elite who were disillusioned with Wahid. The most obvious person who showed this disillusion was Amien who showed regret at supporting Wahid to the presidency the previous year. Amien also attempted to rally opposition by encouraging Megawati and Akbar to flex their political muscles. Megawati surprisingly defended Wahid whilst Akbar preferred to wait for the 2004 Legislative Elections. At the end of November, 151 DPR members signed a petition calling for the impeachment of Wahid. After his impeachment, Wahid turned his eyes to Matori Abdul Djalil, who was the chairman of PKB. Before the MPR Special Session, it was agreed upon that no PKB members would attend as a sign of solidarity. However, Matori insisted on attending because he was a vice-chairman of the MPR and participated in the impeachment process. 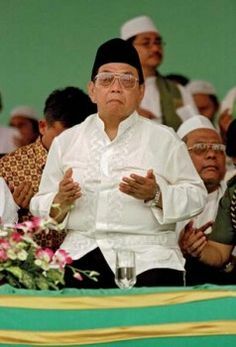 Using his position as chairman of the Advisory Council, Wahid sacked Matori as chairman of PKB on 15 August 2001 and suspended him from party activities before stripping Matori of Party membership in November. On 14 January 2002, Matori held a Special National Congress attended by his supporters in PKB. The Special National Congress re-elected him to the position of PKB chairman. Wahid countered this by holding his own PKB National Congress on 17 January, a day after Matori&apos;s Congress ended The National Congress re-elected Wahid to the position of chairman of the Advisory Council and elected Alwi Shihab as its chairman. Wahid&apos;s PKB would be known as PKB Kuningan whilst Matori&apos;s PKB would be known as PKB Batutulis. The Wahid Institute is a Jakarta-based nonprofit organization founded by Wahid in 2004, now led by his daughter, Yenni Wahid. Wahid discussed his suspicions regarding the involvement of the Indonesian government and Indonesia&apos;s armed forces in the terrorist bombings on Bali, in an interview in the documentary Inside Indonesia&apos;s War on Terrorism, aired by SBS Dateline on 12 October 2005. In September 2006, Wahid said that he would run in the 2009 presidential election He confirmed this in March 2008, at a rally of his National Awakening Party (PKB) in Banjarmasin, South Kalimantan. In late December 2009, despite poor health and a recent hospital visit, Wahid asked to be taken to visit Rembang (situated in Central Java) and Jombang. During the trip his health worsened and Wahid was admitted to hospital in Jombang on 24 December 2009. He was moved to Cipto Mangunkusumo Hospital in Central Jakarta the following day to undergo dialysis. He also underwent dental surgery on 28 December after complaining of toothache. Wahid died on 30 December at approximately 6:45 pm local time (UTC+7) due to complications from kidney disorders, heart disease and diabetes. President Susilo Bambang Yudhoyono visited Wahid shortly before his death. 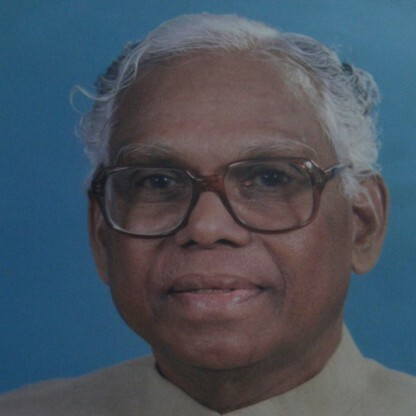 A state funeral was held for Wahid on 31 December, and flags were flown at half-staff for seven days. He was buried next to his grandfather and parents at his birthplace, Jombang, East Java. He was named after Abd ar-Rahman I of the Umayyad Caliphate who brought Islam to Spain and was thus nicknamed "ad-Dakhil" ("the conqueror"). His name is stylized in the traditional Arabic naming system as "Abdurrahman, son of Wahid". His family is Javanese of mixed Chinese-Arab origins with some native blood. From his paternal line, he is descended from a well-known Moslem missionary from China known as Syekh Abdul Qadir Tan Kiem Han who was a disciple of Sunan Ngampel-Denta (Raden Rahmat Bong Swie Hoo) – one of the Nine Wali (Holy Islamic Saints) who became one of the first Islamic Kings on Java who islamicized Java in the 15-16th centuries.